Hey, Lady Grey: Read your labels! 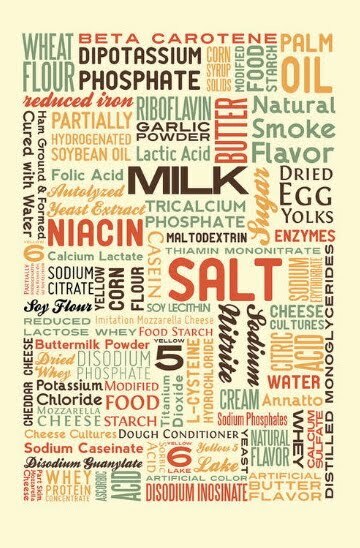 This may be a pretty poster on first glance, but these are all the ingredients in a single ham & cheese pizza pocket. So gross!